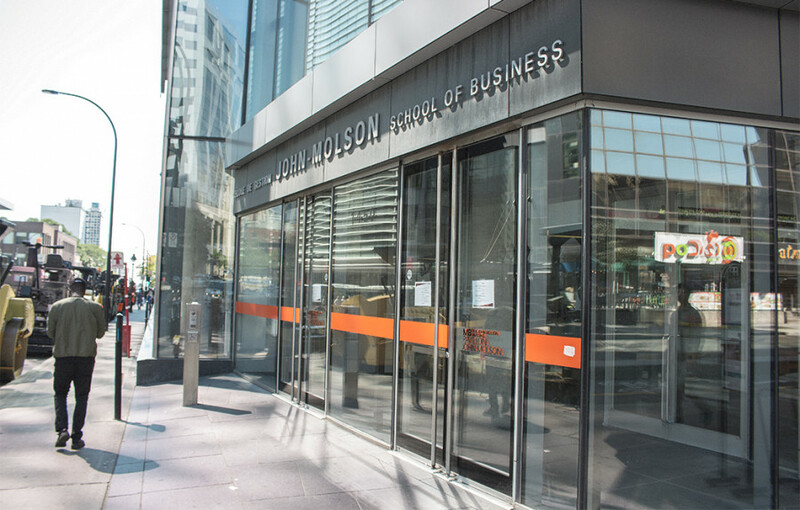 After the search began last September, the John Molson School of Business has named Anne-Marie Croteau as its new dean. She’ll be the head of the faculty, which includes its academic departments of accountancy, finance, marketing, management, and supply chain management and business technology management. The dean also sits on Senate, which has authority over all academic affairs at Concordia. Croteau said that she is grateful for the opportunity to continue building the school’s reputation and recognition around the world. She wants to expand JMSB’s masters programs by making them more attractive to students who want to go on to doctoral studies. Croteau emphasized that she wanted to thank Stéphane Brutus, who served as interim dean since December. During his time in office, Brutus renewed the school’s accreditation from the Association to Advance Collegiate Schools of Business for the next five years. The AACSB accreditation is considered to be amongst the highest honours that a business school can achieve around the world. “[Croteau] is an outstanding choice for dean of JMSB,” Graham Carr, provost and vice-president of academic affairs said in a press release. Croteau had been with Concordia since 1997 and has held many academic leadership positions within JMSB. She was also the associate dean at the School of Graduate Studies.